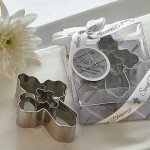 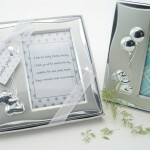 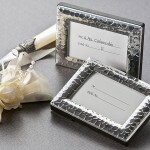 NEW PRODUCT LINE – ALL FAVOURS ON SALE! 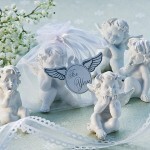 Unique party favours for your special occasion. 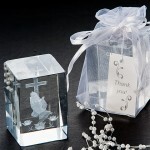 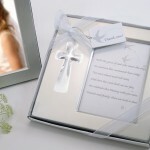 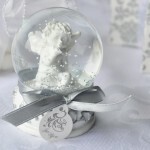 Baptism and First Holy Communion favours plus bomboniere-style keepsake gift ideas suitable for weddings, or any special occasion.